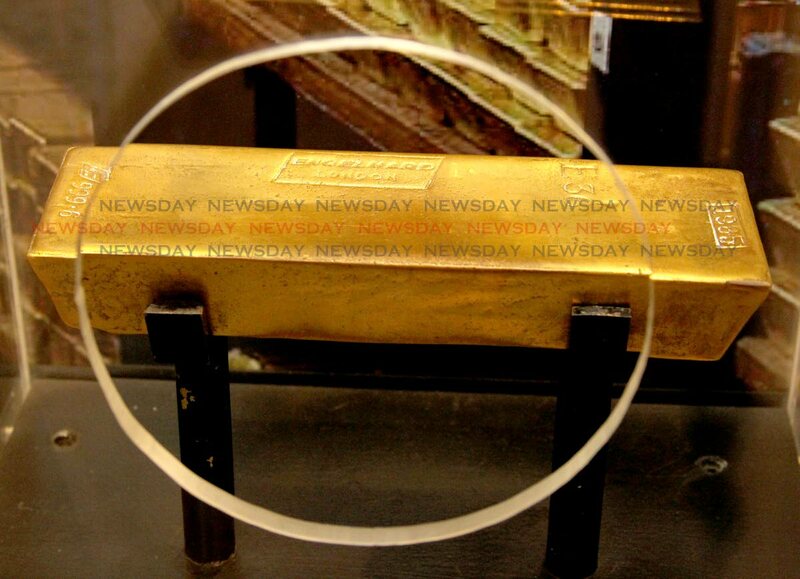 THE newly rebranded and reimagined Central Bank Museum reopened on Tuesday after three years. It was formerly known as the Money Museum. Speaking at the launch, the bank’s human resources, industrial and external relations senior manager Nicole Crooks said the reopening was a matter of perfect timing when all parties were able to be on board for the project. Crooks said management went through a conceptualisation stage and the right consultants were engaged. She said the remodelling was done at a modest cost because management had to be careful about who was engaged in order for people to have the understanding of the work needed for the museum. “These people do large impressive museums all over the world and they are to understand the scale of ours. Lord Cultural Resources, which is a museum consultant, and Blue Waters Studio worked with us on the fabrication and these were the two foreign consultants. “As we mentioned we had several local consultants, the main ones being CET (Caribbean Entertainment Technologies), CMB (Collier Morrison and Belgrave) and Top Mark.” Crooks said in order to choose the companies the bank went through a vigorous tendering process. She said management wanted citizens of TT to share in the experience. “We did not want to be strictly foreign, we wanted to use the local providers. Community Development, Culture and the Arts Minister Nyan Gadsby-Dolly told Newsday while she had not been able to see the museum’s former version, the rebranded museum was beautiful. “I am now seeing it for the first time and it is really well laid out, very interesting. I have seen the Money Museum Outreach at the Emancipation Village, so I am familiar with what is there. Reply to "Central Bank museum reopens"